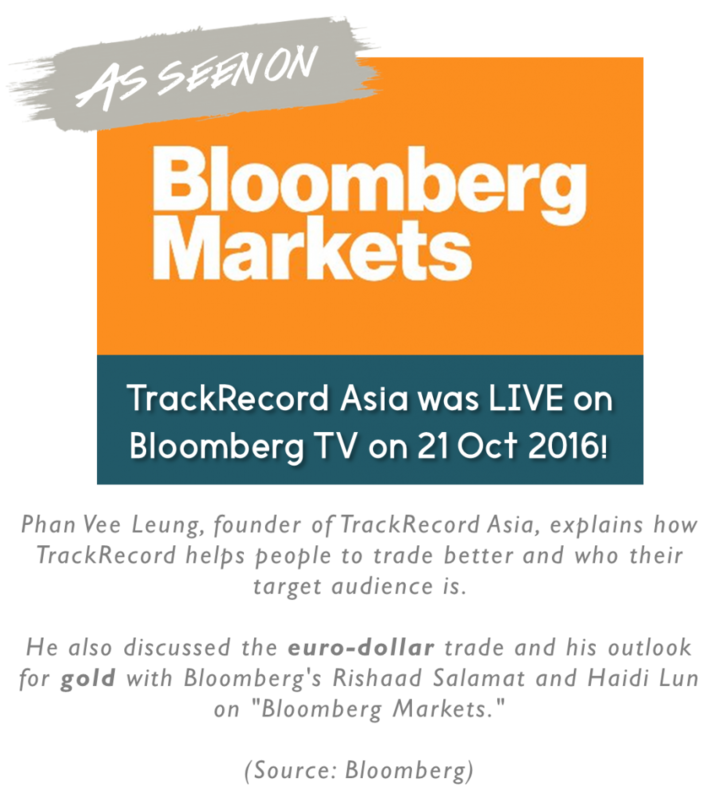 TrackRecord Asia was founded by professional traders who believe that trading is both an art and a science. Using the best of his knowledge and experience gained over the last 20 years, our CIO – Vee, has created modules of training that will help traders from all walks of life understand the framework of risk, become more accountable to their process and ultimately become more profitable consistently over the long term. The best of TrackRecord’s CIO knowledge and experience gained over the last 20 years of trading will be condensed into training courses and weekly reports to help you trade profitably. TrackRecord Asia is a trading academy which provides training for retail and professional traders. 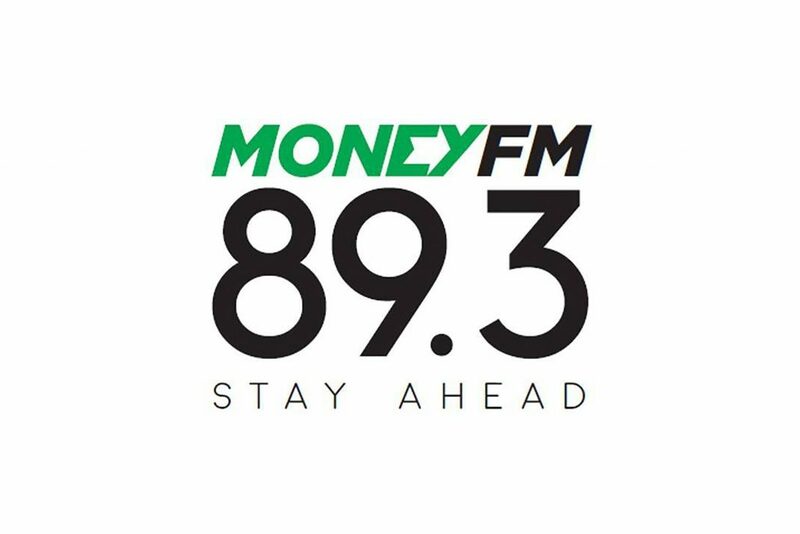 Founded by long-time friends Mr Phan Vee Leung and Mr Leng Hoe Lon, our goal is to help traders trade better and profit consistently over the long run. Phan Vee Leung has over 20 years of experience in the financial markets dealing in Foreign Exchange, Rates, Equity Index Futures, Equities and Commodity Futures. He joined Morgan Stanley in 2010 to help build their Asian currency and interest rates franchise. In his role as Head of Asian ex-Japan offshore non-deliverable currency and interest rates, Morgan Stanley became one of the thought leaders in risk sharing and pricing within the Asian Ex-Japan space. 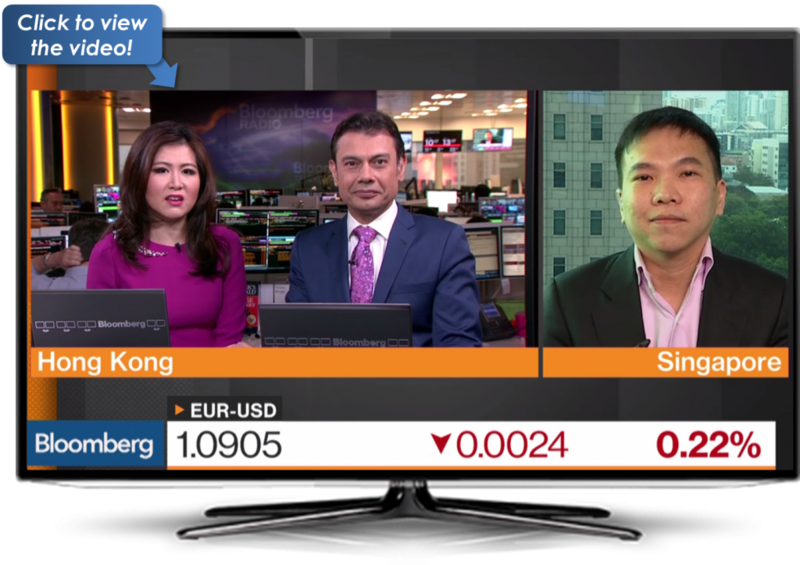 From 2008 to 2010, he headed the Cross Markets trading team in Deutsche Singapore. In 2003, together with a few partners, he co-founded NorOdin Investment Management LP, a hedge fund specializing in global macro trading with peak assets of 1.2billion USD. His trading career started with Chase Manhattan Bank (later JPMorgan Chase) London in 1997, with postings in the offices of JPMorgan in Singapore, Seoul and New York as well. Over the course of his career, he has identified the psychological traits that the best traders possess which enable them to make consistent profits. 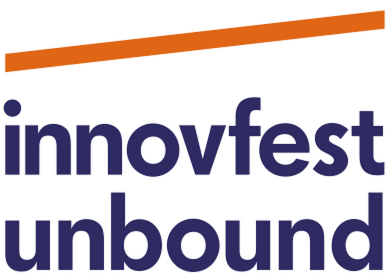 Vee has adapted them to refine his trading process and developed a structured investment framework, supported by sound risk management principles, around it. In 2016, Vee co-founded TrackRecord Asia, a training academy for banks, hedge funds and retail traders. TrackRecord aims to provide its students – through a meticulously designed investing framework – deeper insights into the Science of Trading. Our founders, mentors and trainers are experienced traders with proven and highly successful track records in both investment banks and hedge funds. Using our extensive experience, we have painstakingly created a structured framework which can be used by traders to form a robust and practical Investment Process. Using the framework diligently and with discipline, coupled with our mentoring, learners will achieve the performance which they aspire to have. Delivering in-house training to business executives and traders in hedge funds, Banks and corporates in Asia. Some of our clients include Australia and New Zealand Banking Group (ANZ), Oversea-Chinese Banking Corporation Limited (OCBC), ING Bank N.V. and NatWest Markets. TrackRecord Pte. 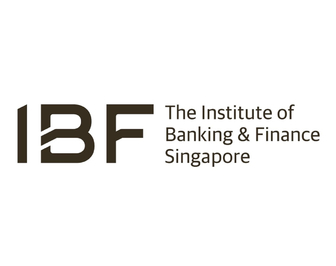 Ltd. is an accredited training provider certified by Institute of Banking & Finance Singapore (IBF). TrackRecord Pte. 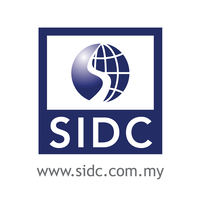 Ltd. is also SIDC-CPE Approved in Malaysia. 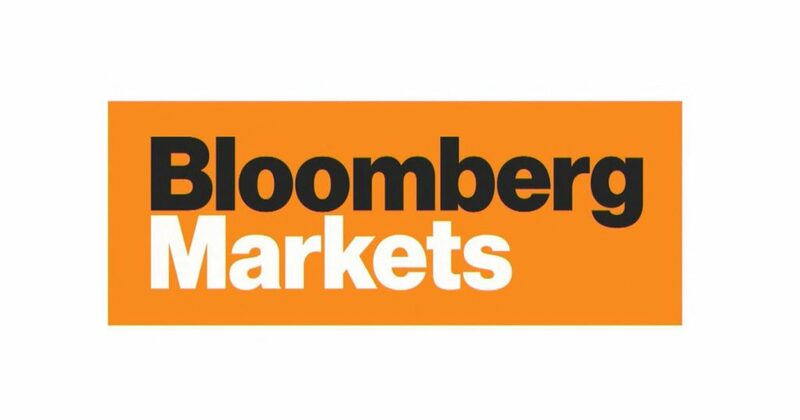 Want to receive professional market insights in your mailbox? Want to receive professional market insights in your mailbox weekly?